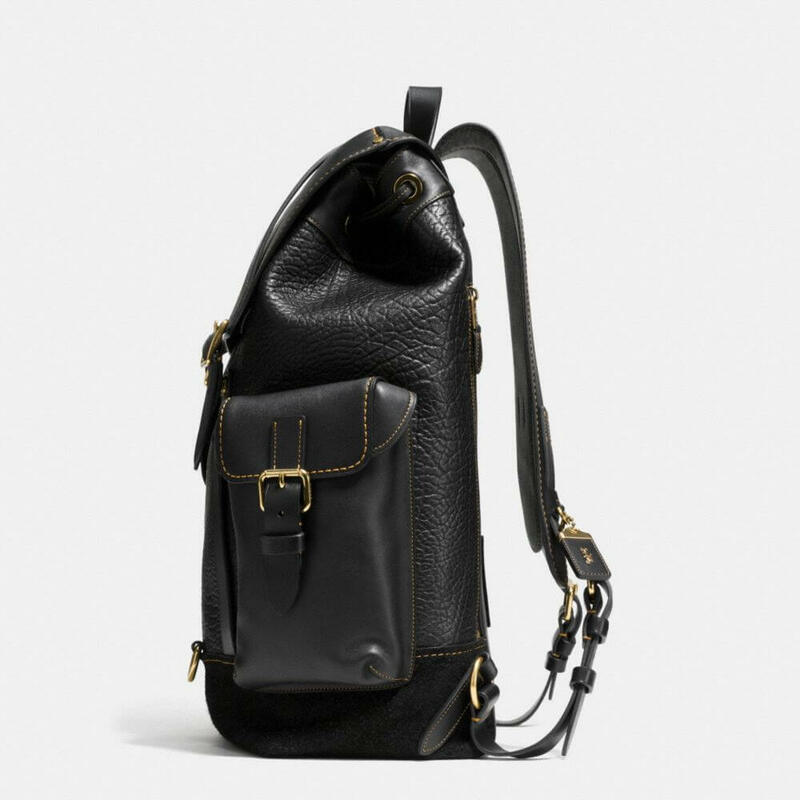 Backpacks are super fashionable right now, and this one from Coach has got us dreaming of one. It promises to make our lives easier, but you would never guess how many features it has just by looking at it. 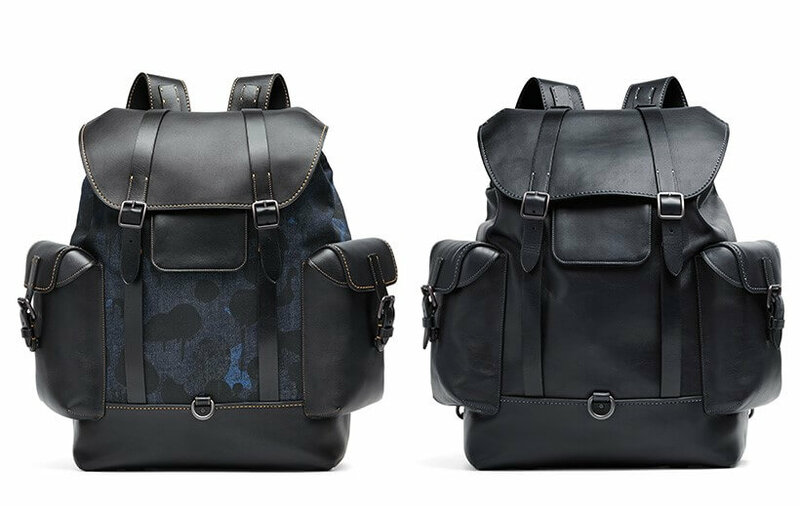 The Gotham backpack has three versions. It comes in wild beat print denim, in mixed materials and in glovetanned leather. We love all three of them but if we had to choose one we would go for the wild beast print, as it is a little edgier. The Gotham backpack is prepared for your technology, as it features a tech pocket with a hole for headphones and charger cords, as well as a laptop compartment. All the three versions of this model are reinforced with workwear rivets and a heavy topstitching in a pop color. The design combines form and function in a beautiful item for the modern man. You can also adjust straps and use the various multifunction pockets that allow you to take everything you need for a full day. 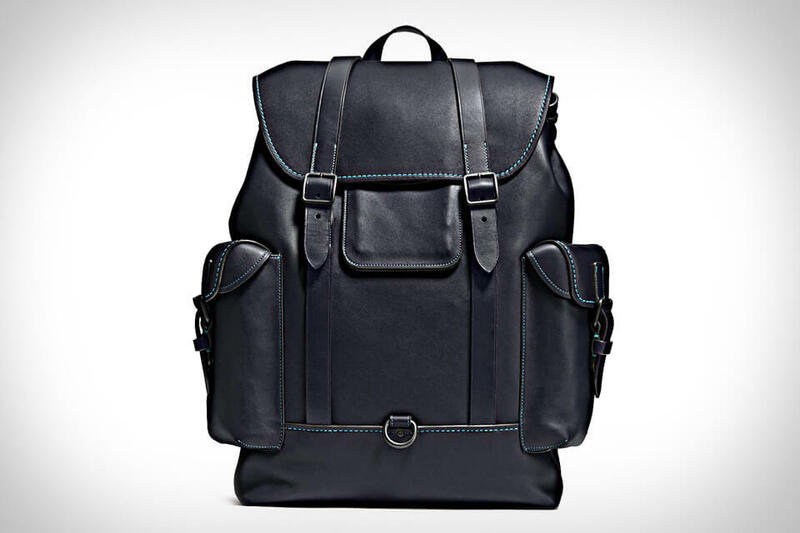 A great product by Coach, one more in our wishlist.